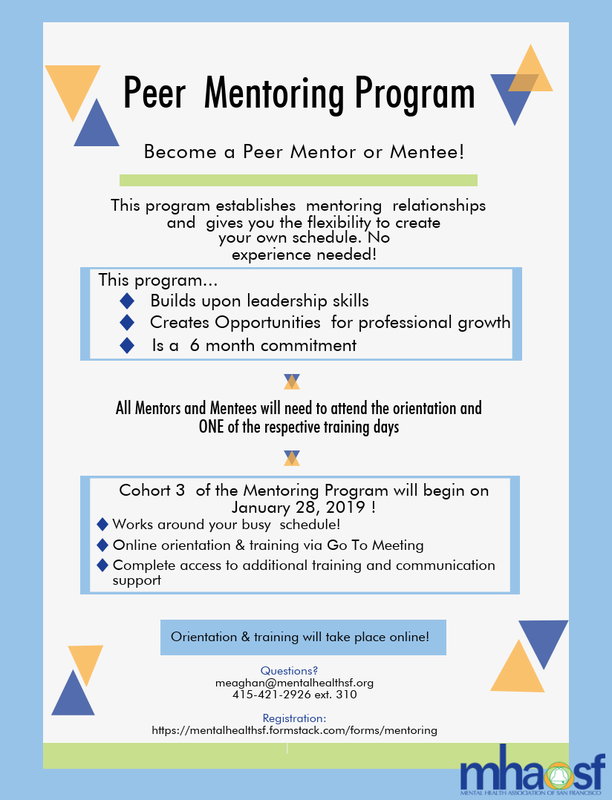 With funding by the Office of Statewide Health Planning and Development (OSHPD), PROPEL works to support, train and place individuals, both mental health consumers and family members who are seeking to be employed or volunteer as peer personnel in the Public Mental Health System (PMHS). We also assist employers in the California PMHS in recruiting and retaining consumer and family member staff through workforce integration. As a consumer-run organization, we at MHASF know firsthand how important meaningful employment is to mental health recovery. 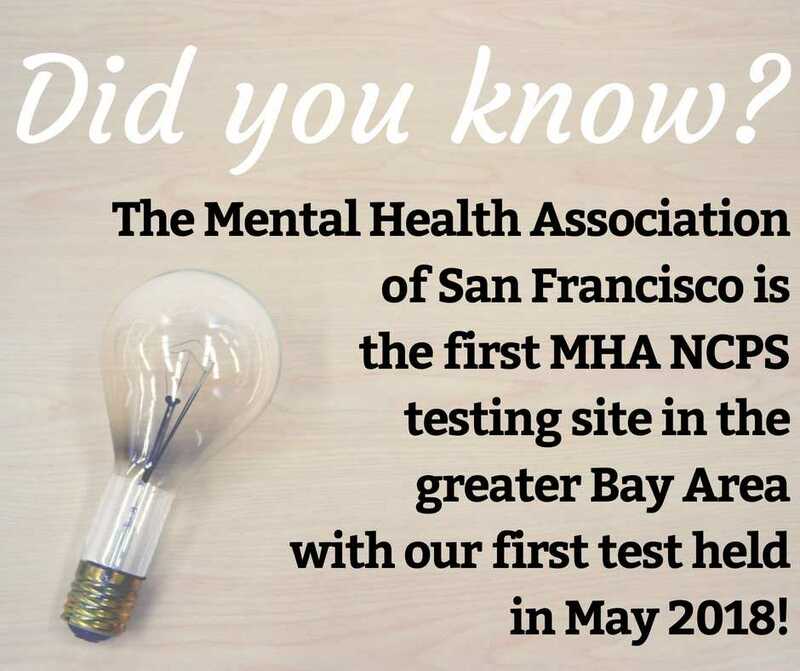 With 75% of our staff identifying as consumers and/or family members, we are a highly committed group of people who believe in the mission, vision, and values of the Mental Health Services Act (MHSA). What is the National Certified Peer Specialist Certification? 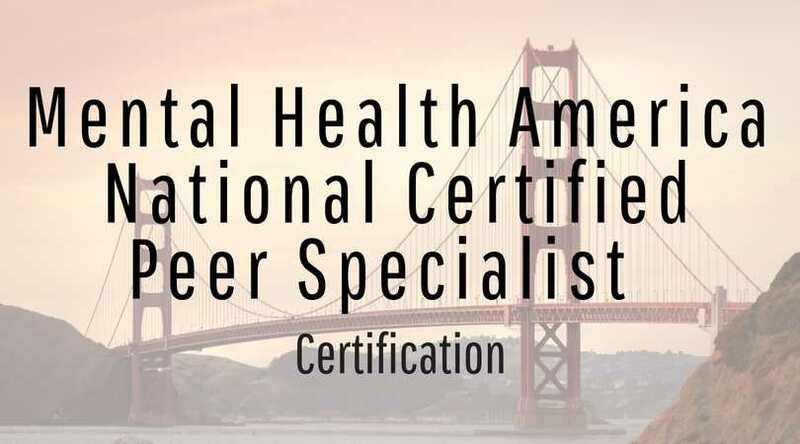 The MHA National Certified Peer Specialist (MHA NCPS) certification recognizes peers with the lived experience, training, and job experience to create a career in peer support. The certification is designed to exceed the standards used in public behavioral health around the country. A major purpose of the certification is to meet the needs of private health insurers and private practitioners. Expansion of peer support into the private sector will open up new career paths and opportunities, which have been previously unexplored, for thousands of peer supporters. It is not designed to replace current certifications and trainings but to build upon and enhance current programs. This means adding additional competencies to ensure peers are able to meet the demands of a changing workforce and increasing opportunities. • Working in supervisory roles. Click here for more information on qualifications, testing, and how to apply.